Everyone has witnessed the “Ray Charles Moment” at some point in their life. It’s that amazing, silent, moment, when you as a listener, viewer, witness, or simply observer, are listening to a storyteller and within your mind; the storyteller becomes the story. There is no longer a dividing line between the storyteller and the character. They have become one… and you, being of clear mind, completely join them in that belief. My most notable memory of this phenomenon was watching the 2004 biopic, “Ray”, starring Jamie Foxx. 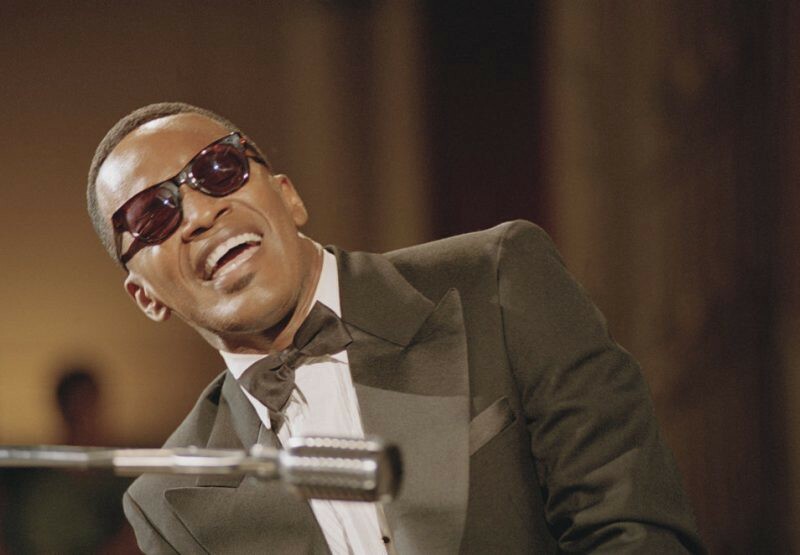 In one brief moment in the film, I forgot I was watching Jamie and began to “see” Ray Charles, embodied. Jamie, who I don’t particularly love as a personality, completely poured himself into this character. He embodied that character so very much that he “became” that story. For this dedication, Jamie Foxx won an Oscar; the film industry’s highest and most coveted award. Jamie, by committing his heart and mind, took me and every other viewer with him. We were his, we believed him, and we were on board, willingly believing what he told us to be the truth. Such is the story of life and leadership. In my professional role, I frequently encounter executives who grapple with the same precise question; “How do I make people care?” They want nothing more than to move the masses, change minds, change hearts, change behavior. But all the want in the world can’t move a soul. It takes that resonant, powerful moment when the people you’re leading (albeit, viewers, employees, parishioners, children…) quit simply listening and start believing of their own free will. To make this type of impact, a leader has to believe so deeply in their own message that they never turn around to see if people are following. They lead because they believe. Teddy Roosevelt was famous for prancing around on his horse right in the throes of battle. When gunfire was forcing his troops to take cover, Teddy would be obstinate, boisterous, and loud, waving his saber in the air, and acting with complete impunity at the possibility of death or defeat. Was he crazy? Maybe. Was he a leader? Undoubtedly. He believed so strongly in his troops ability to succeed that loss wasn’t even a considered option. The “Rough Riders” went on to become legendary and storied war heroes. When they looked at Teddy, they had their “Ray Charles” moment. The willingly, and without command, believed Teddy’s story because he so strongly became what he wanted his men to be.